[ylwm_vimeo]60080881[/ylwm_vimeo] Guys! Gregg and I are super-stoked to share this new video with you. Hope you enjoy! Huge props to our dear, talented friends Danny Dwyer and Matt Schlichter for their work on this video. We love you guys! 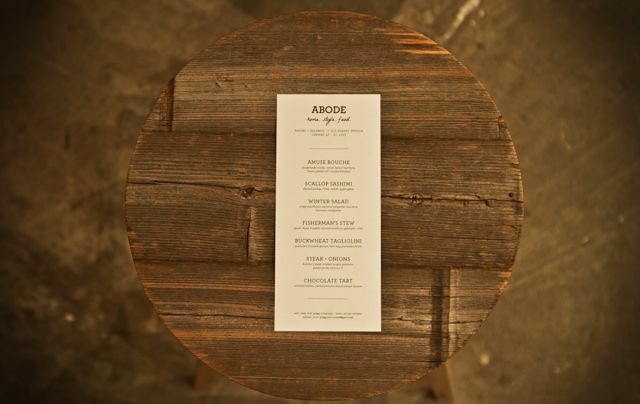 Stay updated with upcoming ABODE events here. Love to all for your endless support.